What a Blessing to do Gods Work and be in Gods Will to fulfill Gods Wants! 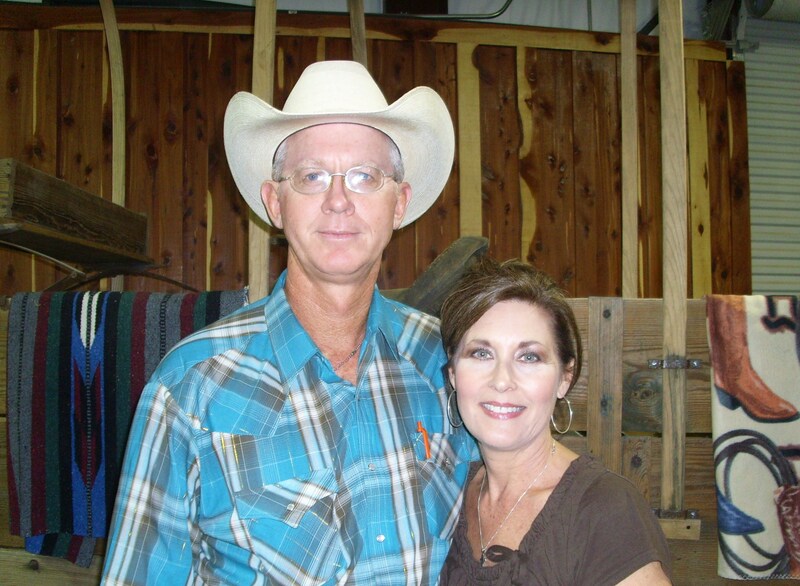 My name is Tuffy Loftin and I have been called by God to serve at The Cowboy Church of Leon County, as the pastor. My ministry began on February 20, 1972, when Jesus Christ entered into my Heart and began to mold me into the person I am today. I am a cowboy by trade; God has allowed me the privelege to care after his creations and has called on me now to tend to a much more important part of His plan. I have been given such a wonderful family: my wife Anette, my son Clayton, daughter-in-law Hailey and grandsons Tucker, Nash, and granddaughter Lila, my daughter Bay, son-in-law Mark and grandsons Rhett and Rollie and now the Family of The Cowboy Church of Leon County. We are rapidly growing in Gods Will and Timing and look forward for you and yours to join us in this exciting time of a Godly Gatherin' of Good Folks.